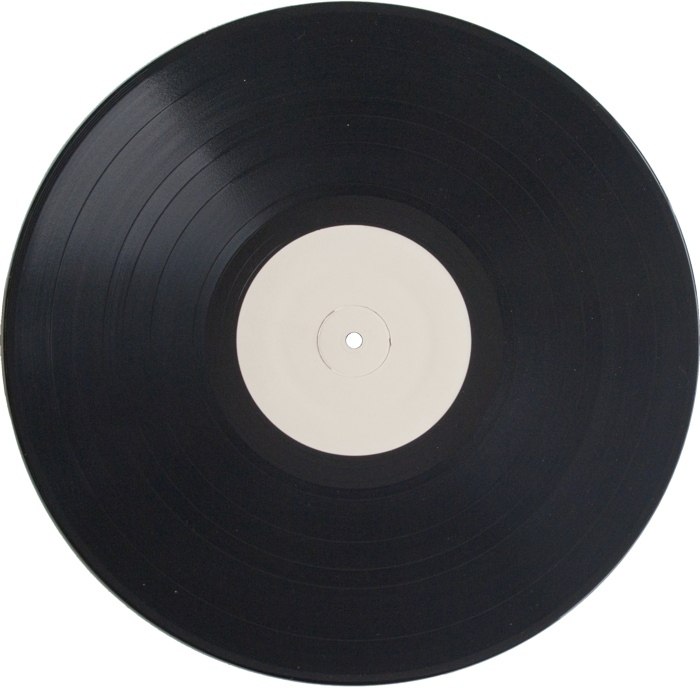 White label test pressing, black vinyl. As seen from the matrix codes, the lacquers were cut by Carol Hibbs at K Disc, and metal plates were manufactured by Lee Plating. The records are likely to have been pressed by Erika. The cut must have been unsuccessful, as no retail records have been found with these matrix codes. A recut, "RE-1", was done, of which new test pressings and retail records were pressed. Both sides were recut, so it was not something simple as a short dropout or a similar error. 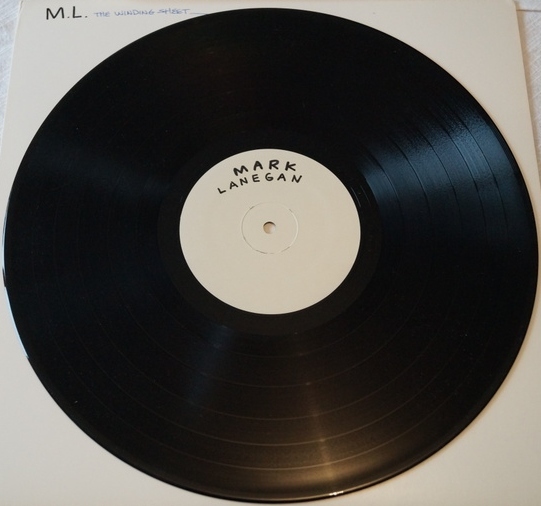 Something may have been wrong with the master tape, wrong equipment settings may have been used during the entire cutting process, or maybe Mark Lanegan simply was not happy with how the cut turned out. Five confirmed copies have been found to be from the original cut. Copy 1 was sold by Love Battery member Ron Rudzitis, who got it directly from Lanegan . Copy 2 is still with the original owner, who wrote the titles on the labels. Copy 3 was sold by Dan Peters of Mudhoney and Nirvana, who also got it directly from Lanegan . 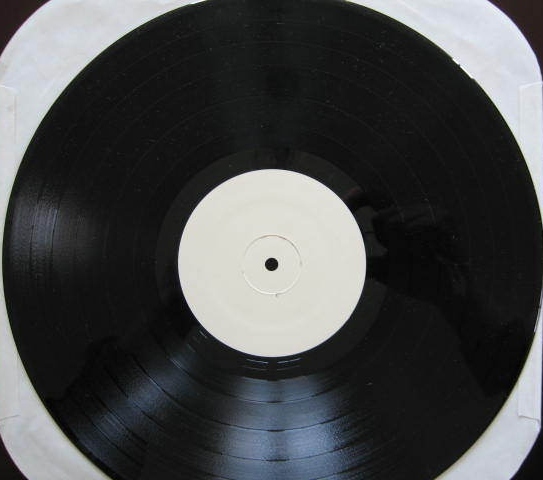 Copies 1 and 3 seem to have been labeled by the same Sub Pop employee who labeled some of the recut test pressings. There is one copy which has not been confirmed to belong to which cut. 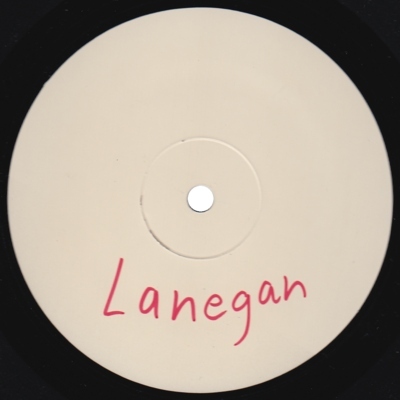 This is shown on the page for the recut pressing.